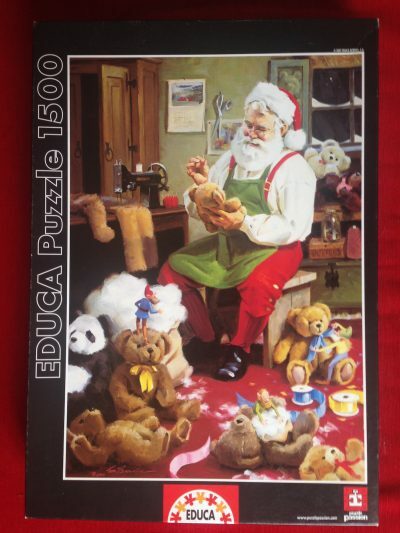 Educa manufactured this very nice puzzle in 1997. 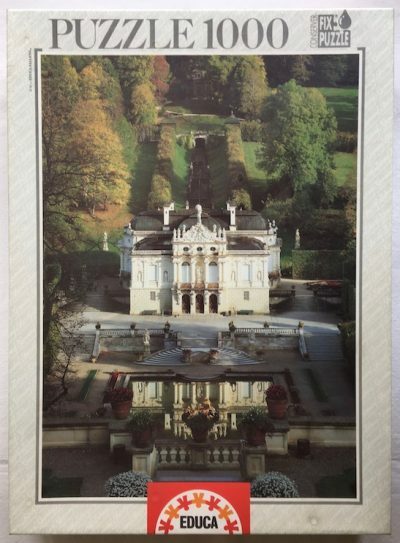 The title is Angels in Garlands of Flowers, by Carlo Maratti. It is now difficult to find. 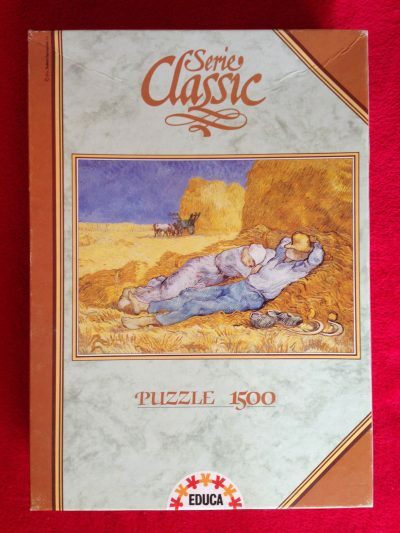 This puzzle is COMPLETE (1500 pieces). The pieces and the box are in very good condition.